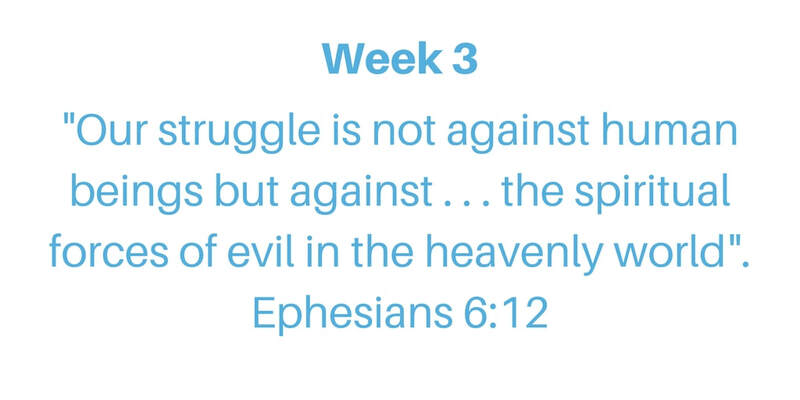 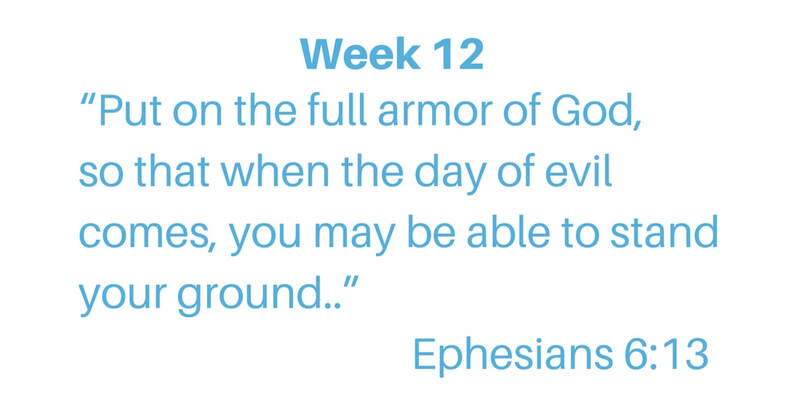 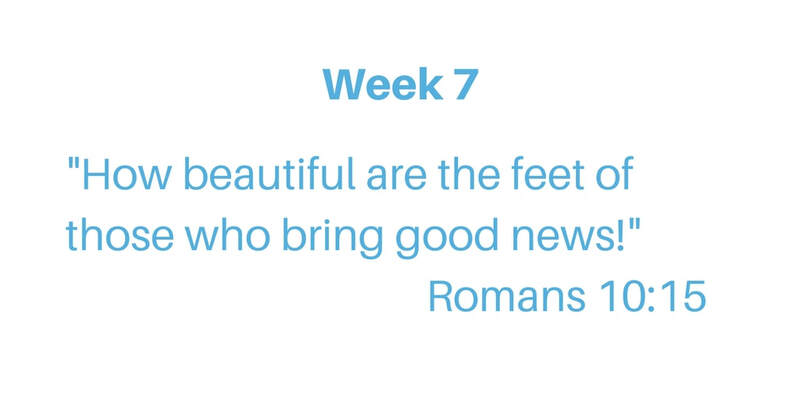 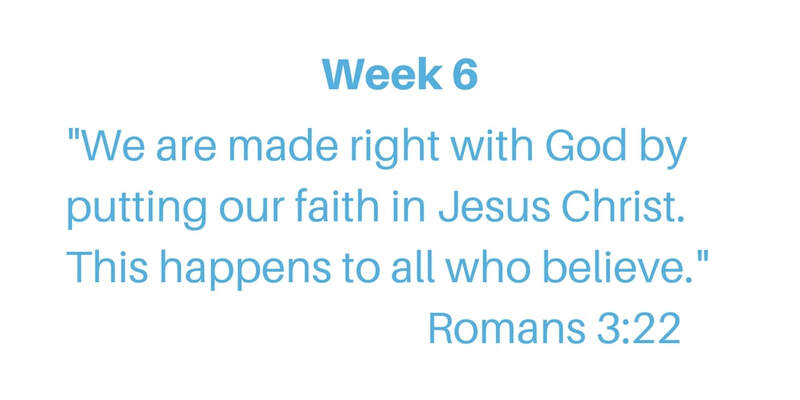 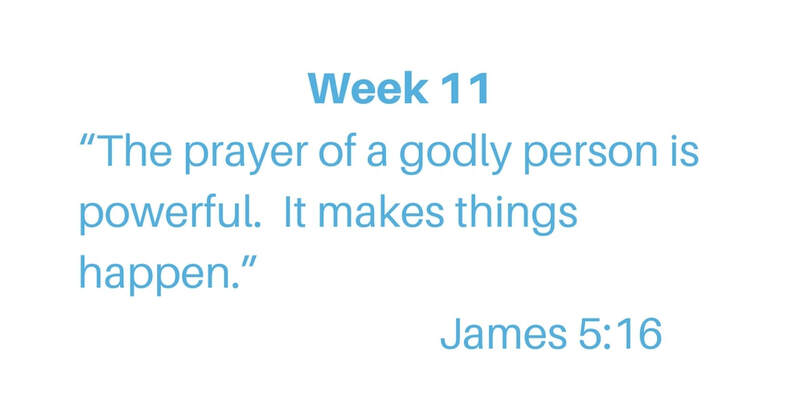 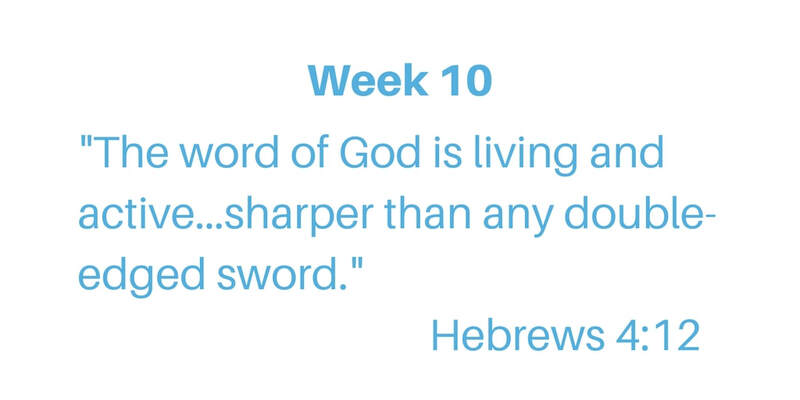 Each week we learn a new Bible verse in Kids Church to help us as we study about The Armor of God in Ephesians Chapter 6. 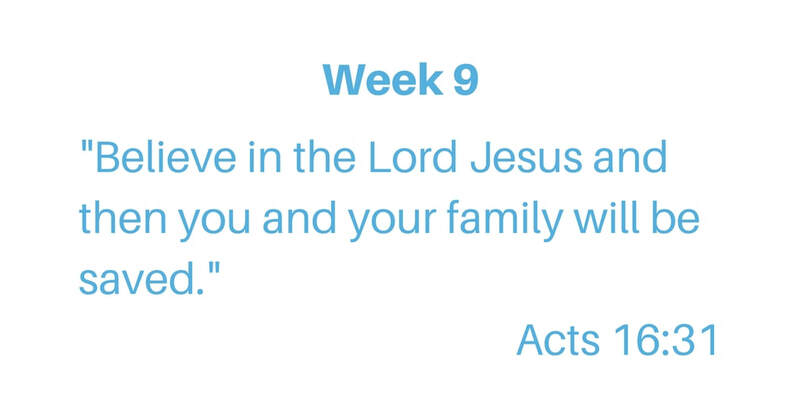 Want to play a game to practice your memory verse at home? 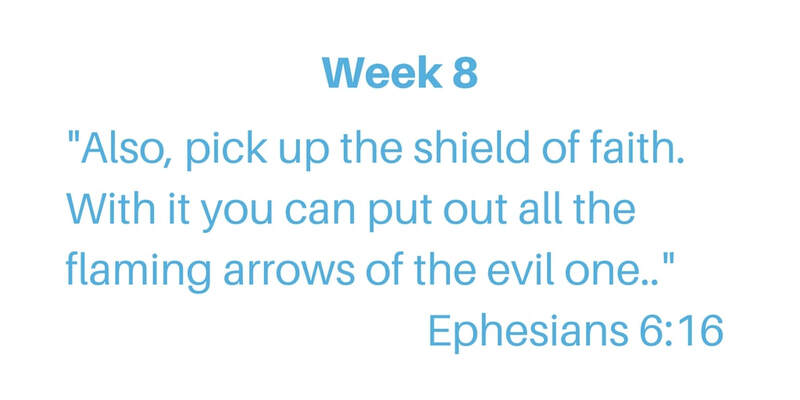 Watch the movie and read the verse with it.